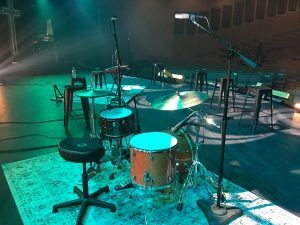 When we upgraded one of our computers at FOH earlier this year, I was forced to retire our audio interface for Smaart–an old Sound Devices USBPre–since it was no longer compatible with our new 64 bit OS. I replaced it with my Presonus Firestudio from our portable system optimization rig which gave me additional inputs for Smaart than I previously had. So I added an input into Smaart off my console’s cue bus in addition to my console reference and my measurement mic. One of the benefits of multiple outputs from the console into Smaart is I can easily do measurements of processing within the console. For example, a few months ago I sat down with Smaart and a load of our plugins and started taking some measurements of what those plugins are actually doing. This shows me things like what kinds of harmonics get added and just how wide some of those EQ filters are on those vintage hardware emulation plugins. 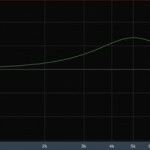 This week I took a couple measurements of some console EQ curves to maybe help your EQ mindset as it relates to this whole subtractive EQ thing. 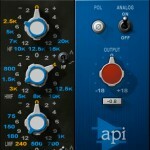 So take a look at the two EQ settings below. 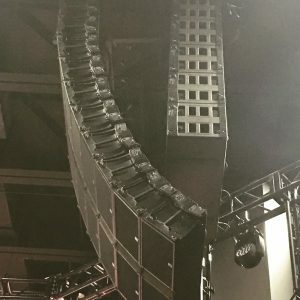 We can see here that each EQ is either boosting or cutting. While these are extreme settings, they’ll hopefully overemphasize my point. Now let’s look at some dual FFT measurements to see the effect these settings would have on actual audio. 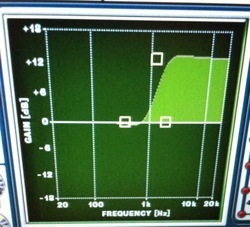 Try and see if you can tell which measurement below is the boosted EQ and which one is the cut EQ. 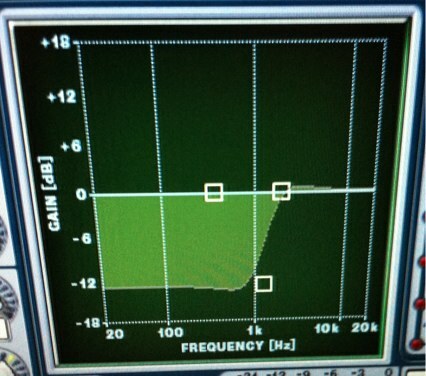 I’ve offset each measurement so its gain settings from each EQ won’t influence your interpretation. 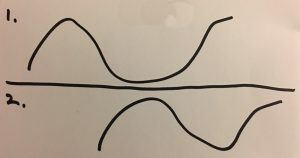 Within these measurements, cutting low end is the same as boosting top end. Either process has the same ultimate affect on what will be heard. 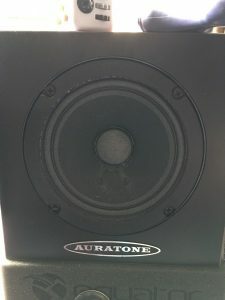 However, which of those two EQ settings will preserve the headroom on your input? As I mentioned in the last post, I’m not completely opposed to boosting with EQ’s. That decision falls on the judgment of whoever’s mixing. I just want you to keep in mind that making something sound more isn’t necessarily always about increasing something. Sometimes–oftentimes–the better move is to remove what you have too much of in order to reveal what you wanted more of in the first place.